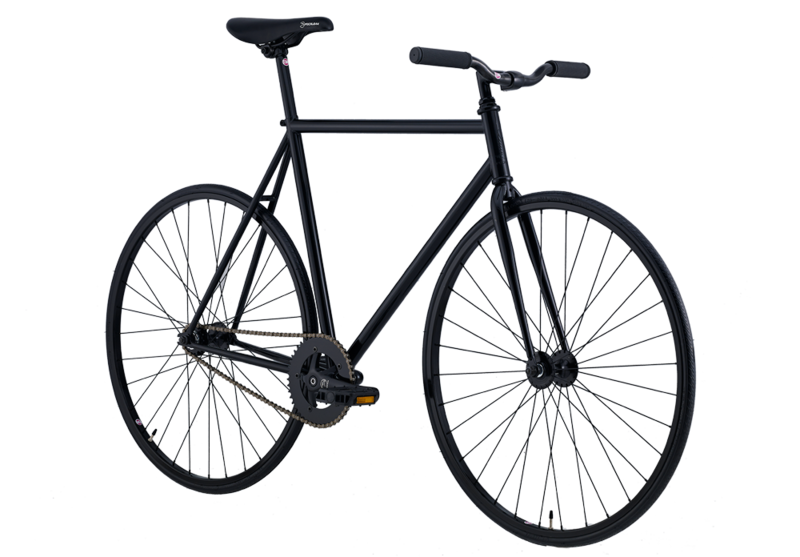 The best choice if you’re new to the fixed gear cult or when you’re looking for a solid beater. The Full Moon is the best bike Focale 44 can offer you for a very reasonable budget. Hi-ten steel frame and fork with high quality Focale 44 components and our Full Moon wheels. This bike is made for the relentless urban use. 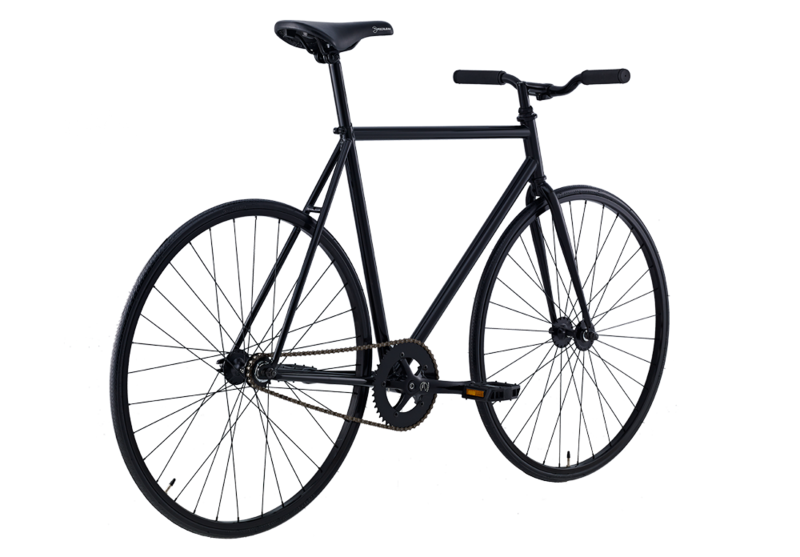 Each Focale 44 bike is sold with two brakes, freewheel and with fixed cog. 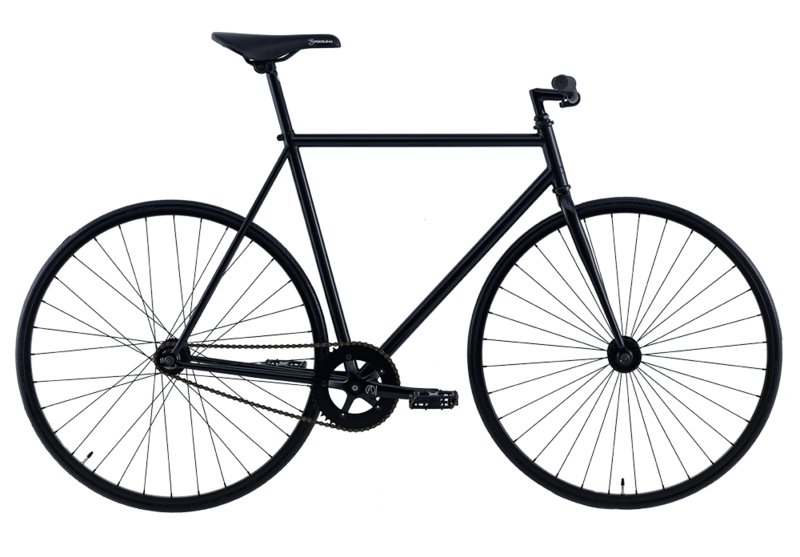 Bikes are shown without brakes.